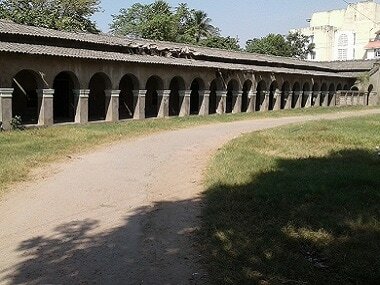 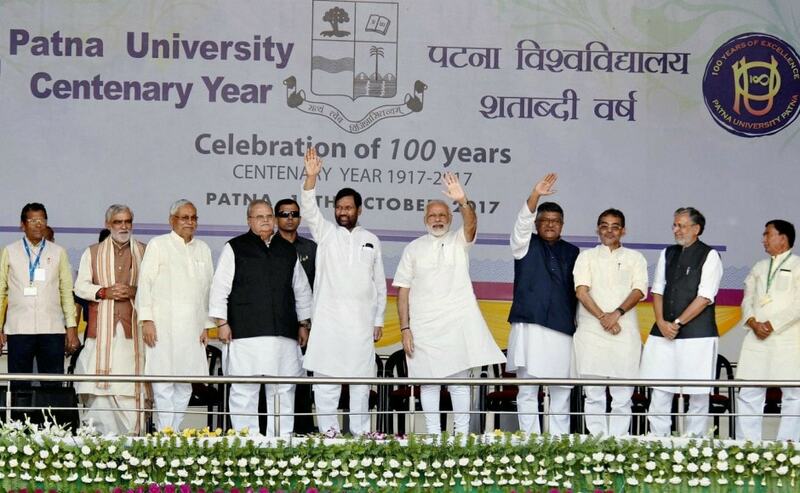 With Gandhian heritage, campus in shambles, what is Bihar Vidyapeeth's future? 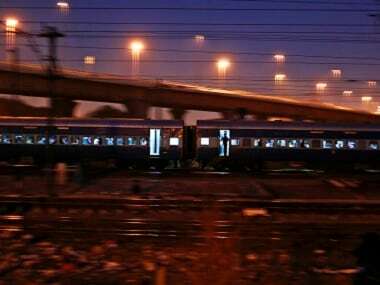 To commemorate 100 years of Sabarmati Ashram and Champaran Satyagraha, both closely linked with Mahatma Gandhi, the railways will run a special train for tourists that will travel through cities of historical and religious importance. 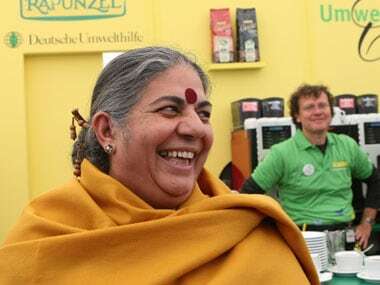 Condemning the Genetic Engineering Approval Committee's (GEAC) decision to allow herbicide tolerant Bayer’s GM mustard, scientist and environmentalist Dr Vandana Shiva, has sent out the call across India to intensify resistance to genetically modified (GM) mustard and "the hijack of our food by the Monsanto and Bayer." 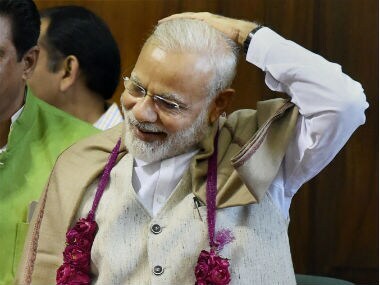 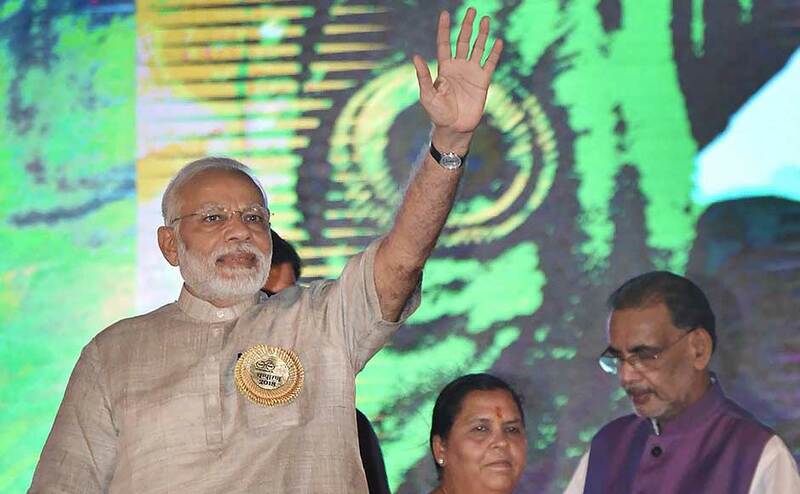 Prime Minister Narendra Modi will address his 31st Mann ki Baat at 11 am on Sunday.